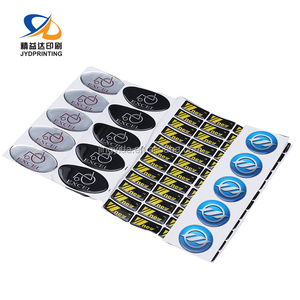 JingYiDa Manufacture Wholesale Double Layer Adhesive Label Printing Car Sticker Custom printed clear transparent self adhesive label stickers A sticker is a type of label: a piece of printed paper or plastic with pressure sensitive adhesive on one side. They can come in many different shapes, sizes and colors and are put on things such as lunchboxes, in children's rooms, on paper, lockers, notebooks and so on. 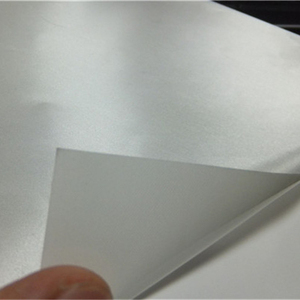 Color Printed with four colors or pantone color printing Printing techique Offset Printing ,Silkprint,digital print or uv flatbed print,etc Surface disposal Die cut,laminating,vaminshing,hot/cold stamping,multilayer printing,etc Feature Personality ,fashion ,Eco-friendly and waterproof. 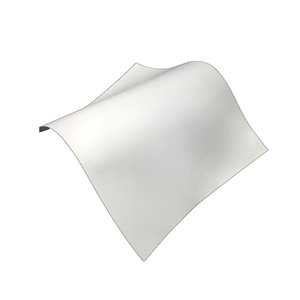 Mainly OEM service,high quality and reasonable price meet client's requirement. 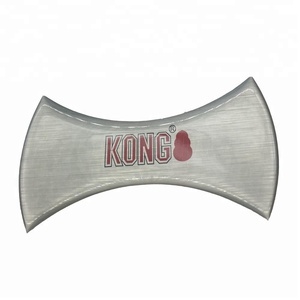 2)What We Do 9 --Product Development We handle a variety of pre-production needs,complete design and marking,and all of your sampling needs. --Quality Each and every one of our staff members are dedicated to making quality products that will sell. 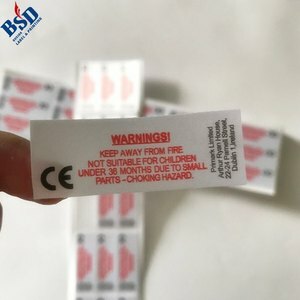 Alibaba.com offers 7,039 fabric adhesive stickers label products. About 24% of these are packaging labels, 1% are stickers, and 1% are specialty paper. 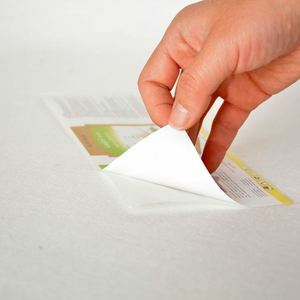 A wide variety of fabric adhesive stickers label options are available to you, such as pet, paper, and vinyl. You can also choose from waterproof, anti-counterfeit, and barcode. As well as from custom sticker, bottled beverage. 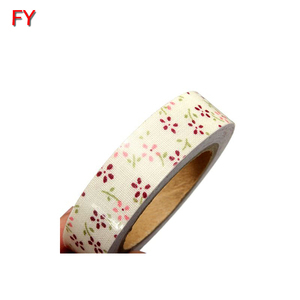 And whether fabric adhesive stickers label is promotional gifts, home decoration, or holiday decoration. 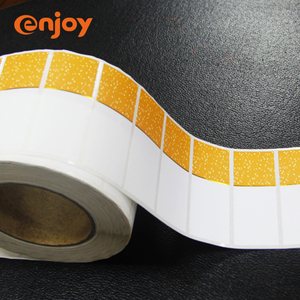 There are 7,039 fabric adhesive stickers label suppliers, mainly located in Asia. 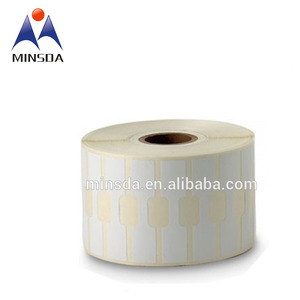 The top supplying country is China (Mainland), which supply 100% of fabric adhesive stickers label respectively. 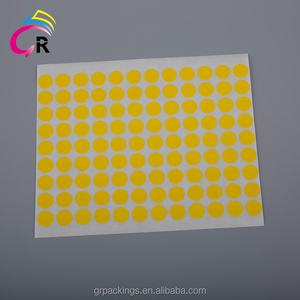 Fabric adhesive stickers label products are most popular in Domestic Market, North America, and Mid East. You can ensure product safety by selecting from certified suppliers, including 2,246 with ISO9001, 414 with Other, and 78 with ISO14001 certification.